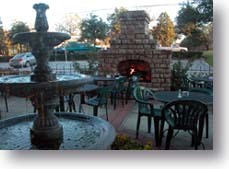 I'll be playing out on the lovely patio at Cafe Lago this Friday, May 20th from 7-9pm. If it's raining, we'll bring it inside of course! Hope to see you there! It looks like a beautiful venue! Enjoy yourself! Wish I could come hear you! we could exchange visits: I'd come to hear you play and you'd come to my shop. It's just a couple of expensive plane tickets away, but you never know what can happen with your life, right? Dearest sweet kerri, i so wish i could go and see you there! Looks like a lovely place. I hope it was wonderful. Have a lovely merry happy weekend and love to you!